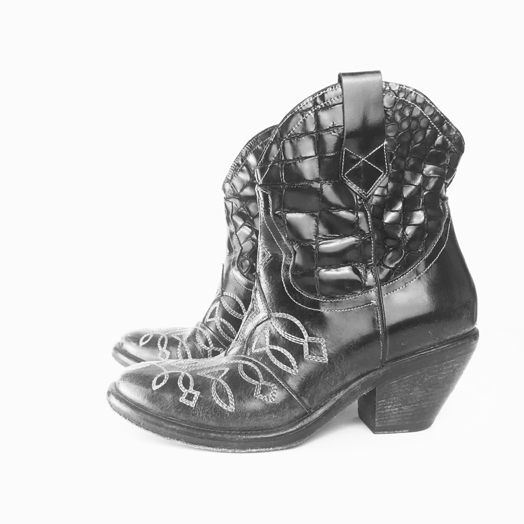 Redwood Rose was formed by singer Hannah Harris so she could perform all the classic country music she loves. The band focus on that era of country where it still shared a lot of it’s DNA with blues, jazz and Rock n Roll. Playing here as a trio with Paul White (Guitar) and Nick Harris (Guitar and Vox) you’ll hear torch songs to hi-octane foot stompers from the likes of Hank Williams, Patsy Cline and Johnny Cash.